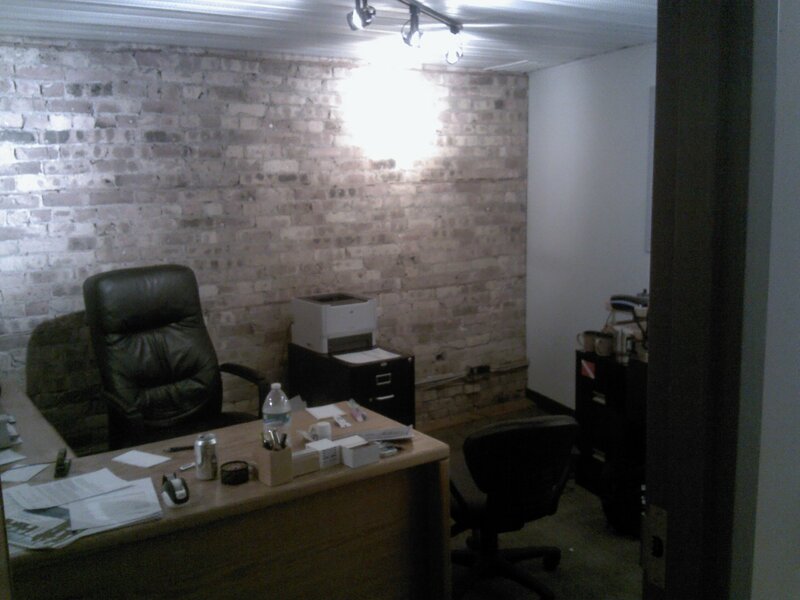 If you have a small business or need a private office space we have some unique options in Chicago’s West Loop. Located on the ground floor of a vintage 1890 Victorian Building these private and shared office space’s make for an affordable options. Our West Loop Loft office spaces have exposed brick, high timber ceilings and unique character. Perfect set up for consultants, web designers, sales associates and other professionals. The flexible lease terms offered in our West Loop Offices also allow for month to month leases adding to your flexibility. Our affordable rates include your utilities and high speed internet access also.